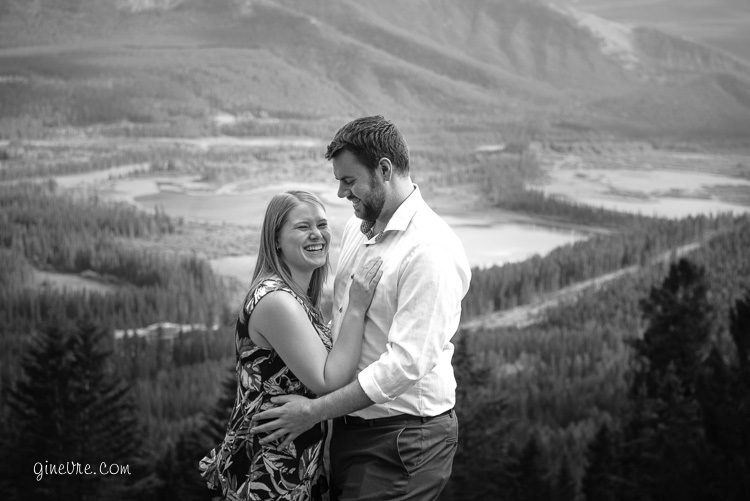 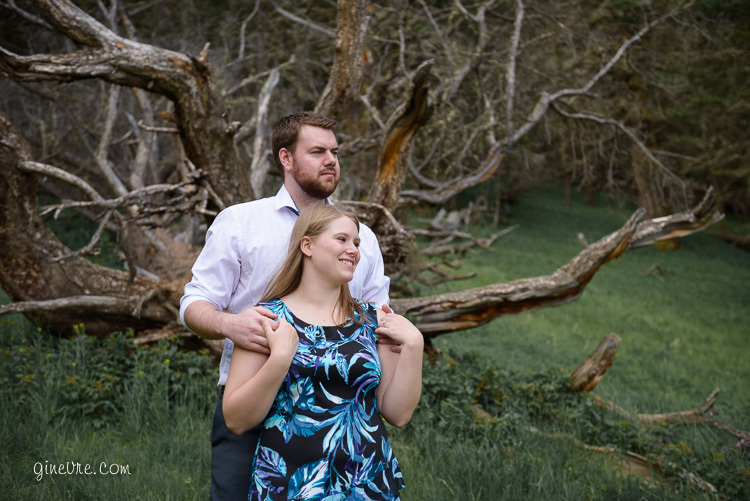 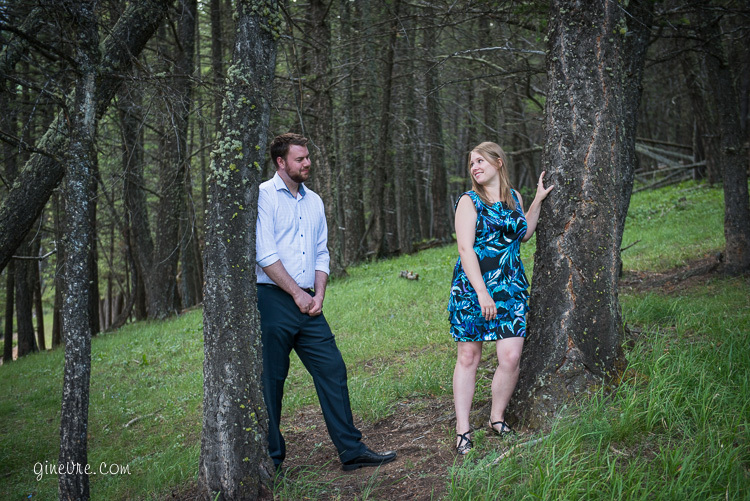 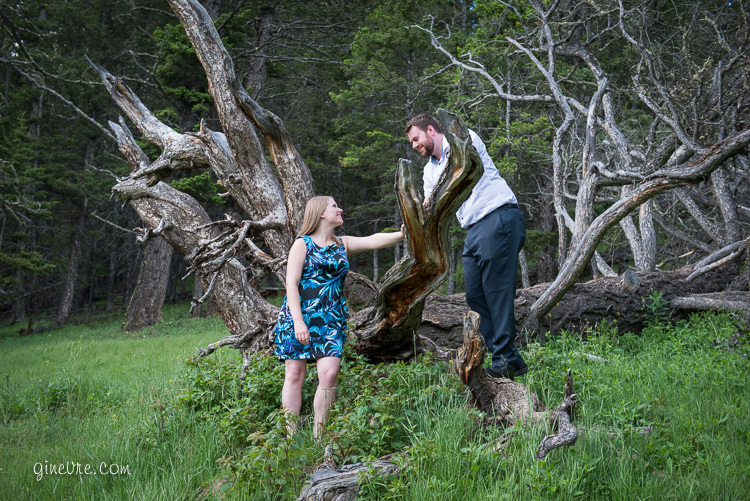 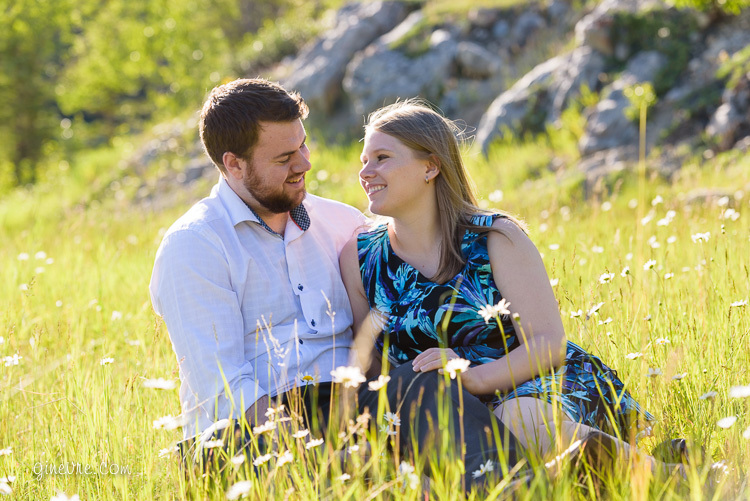 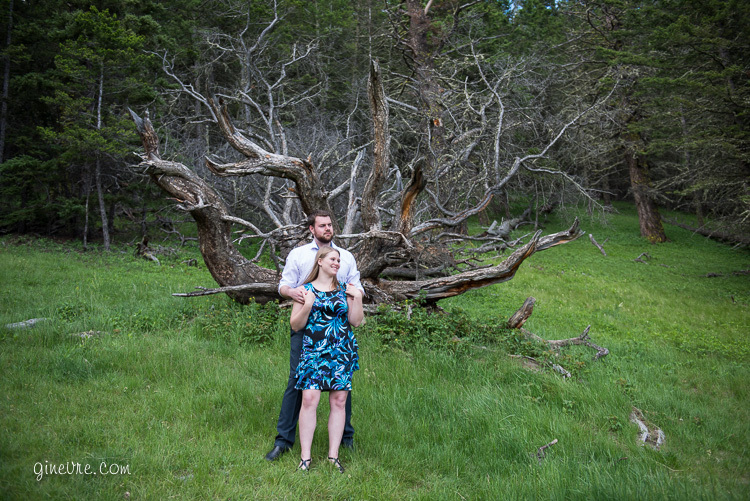 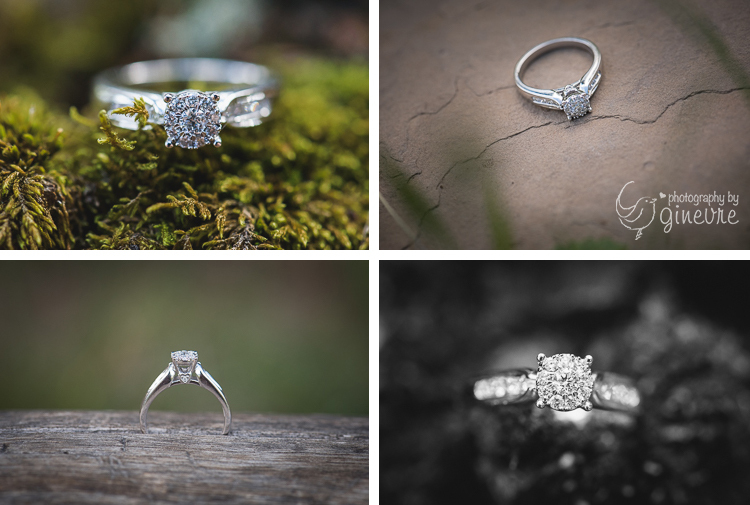 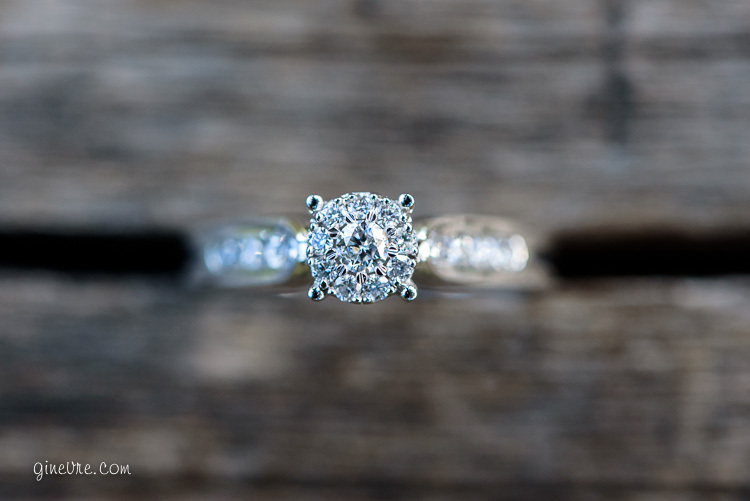 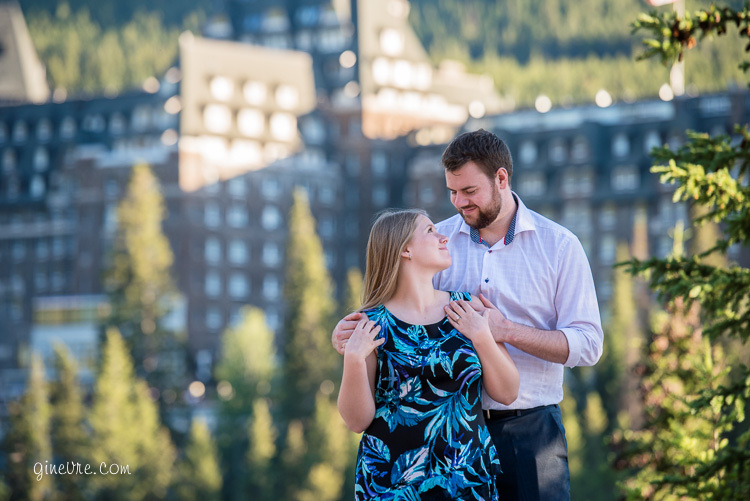 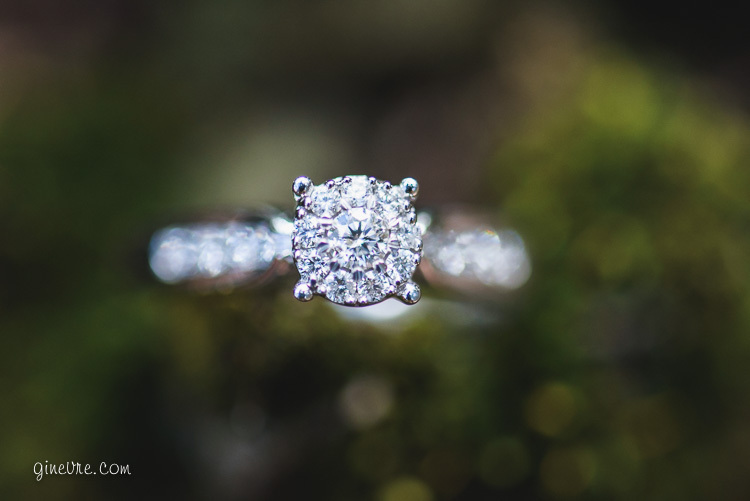 Chris decided to go with the easiest of all plans to propose to his girlfriend of five years – he told her they were getting photos done then popped the question during the session. 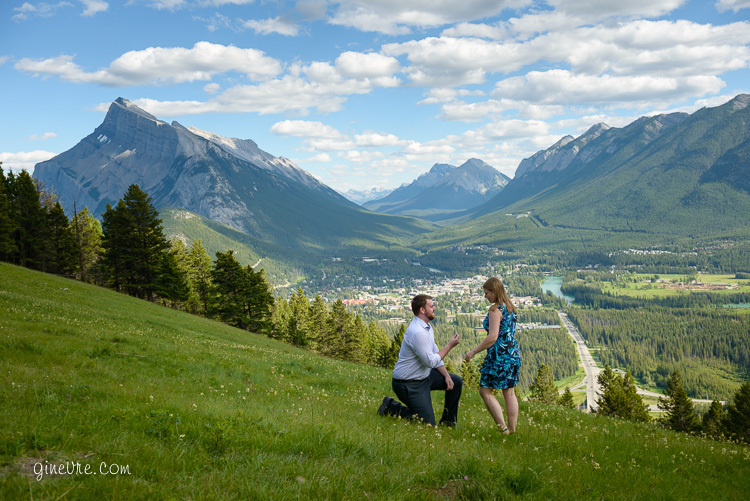 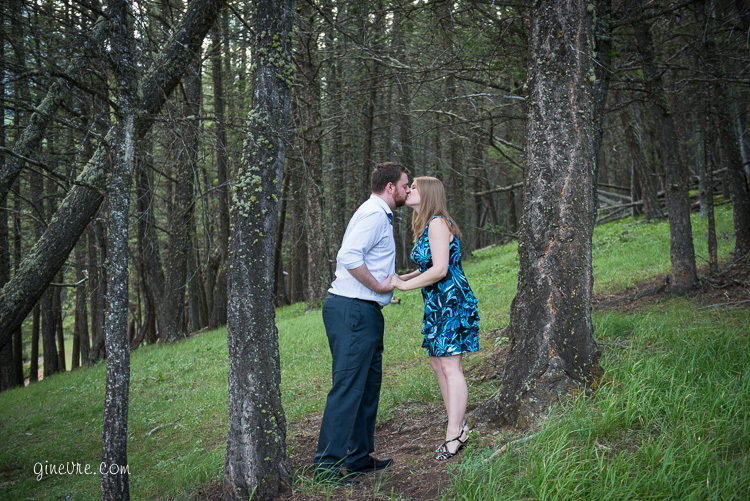 Of course she said yes and the session continued on! 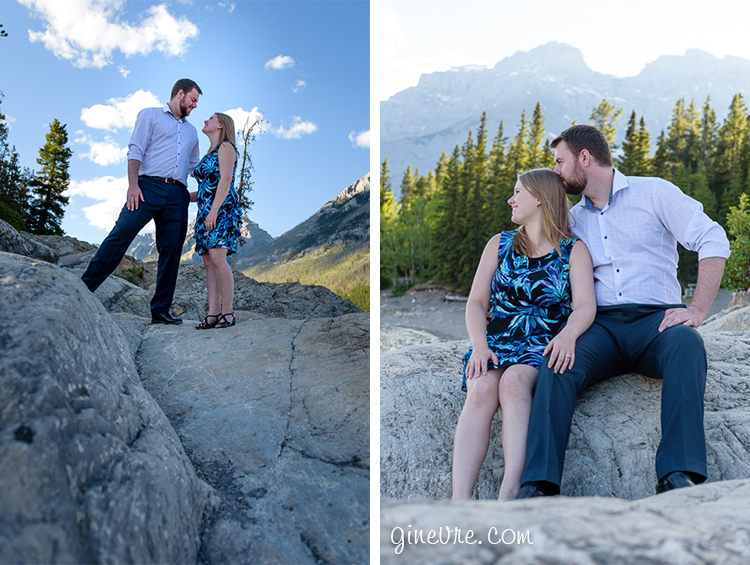 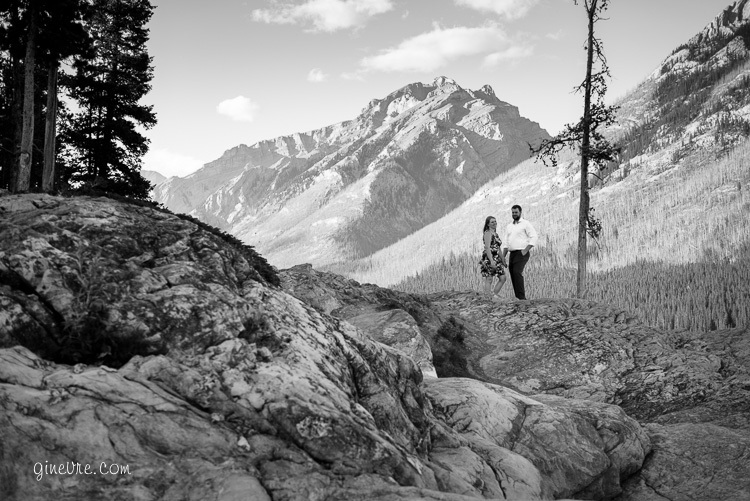 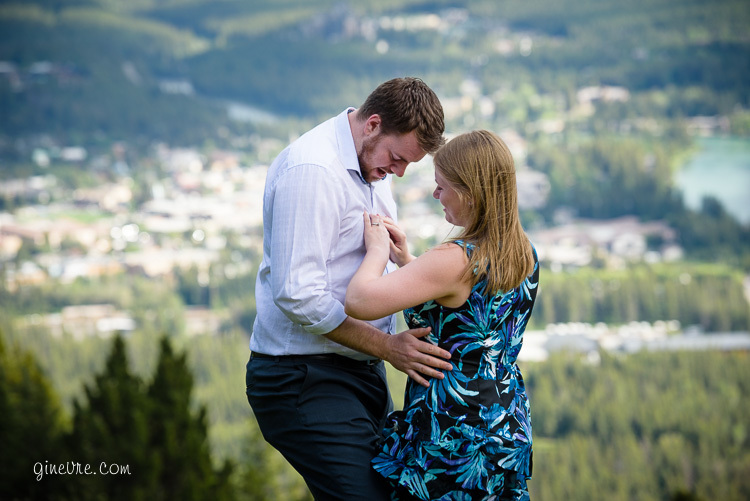 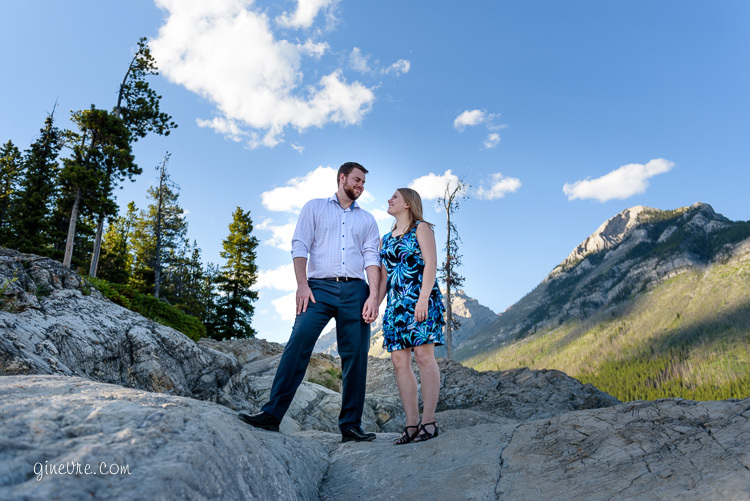 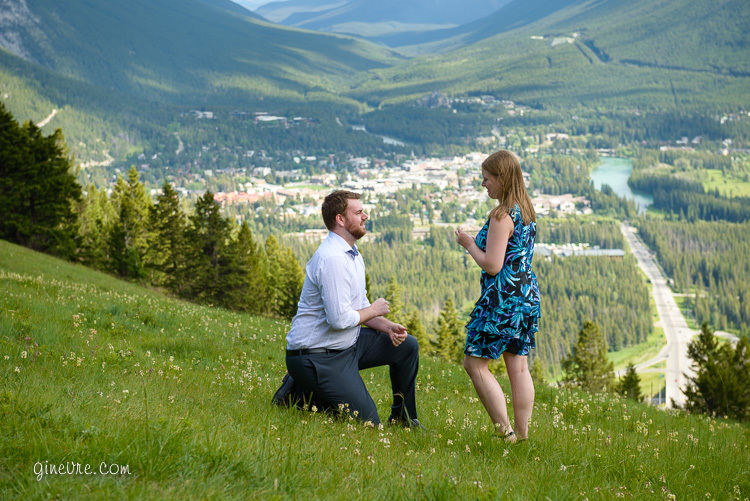 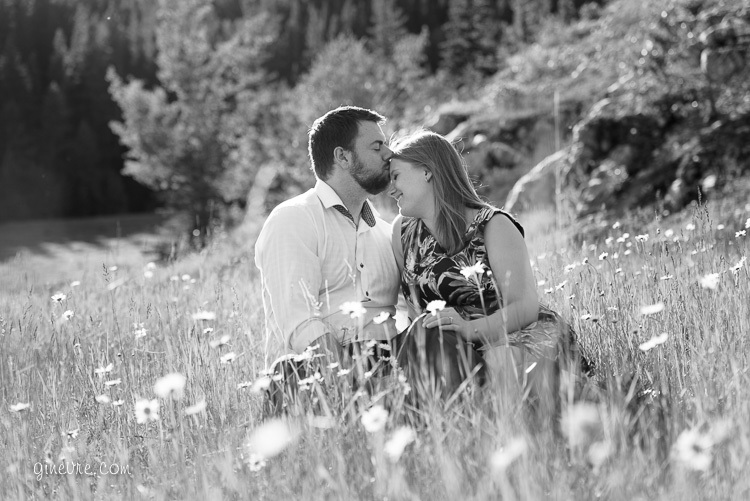 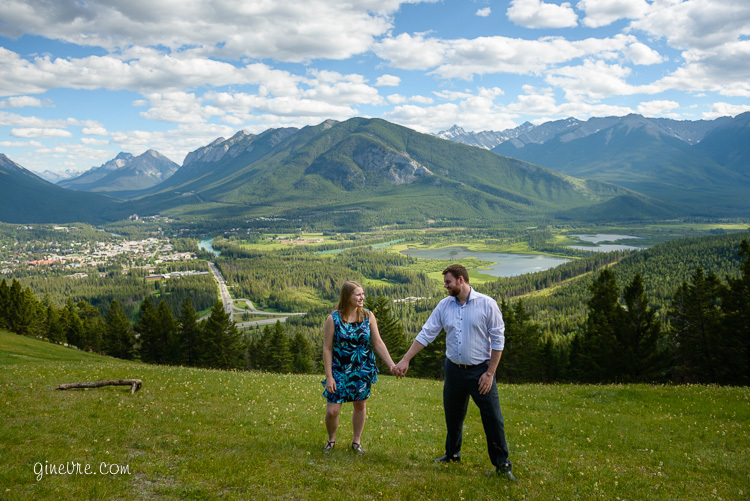 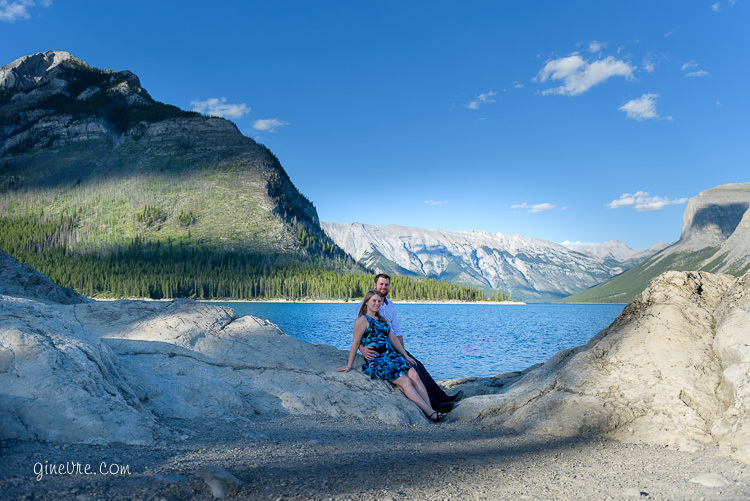 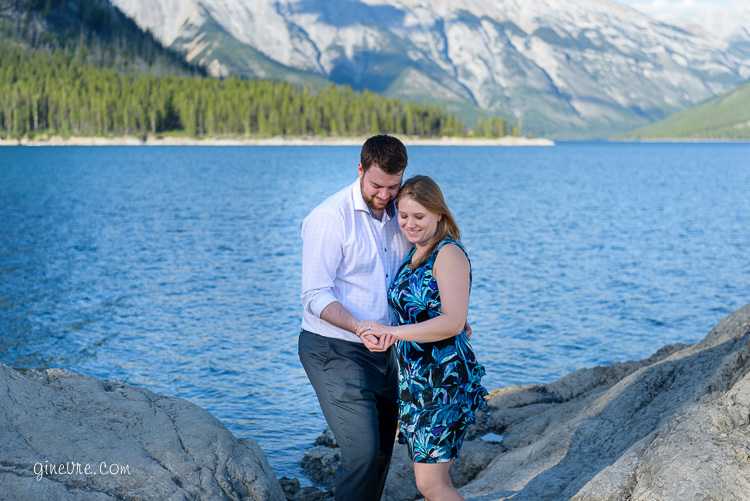 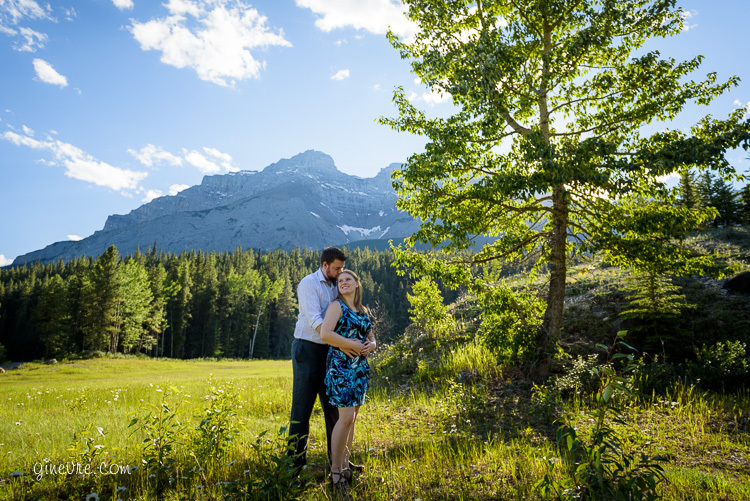 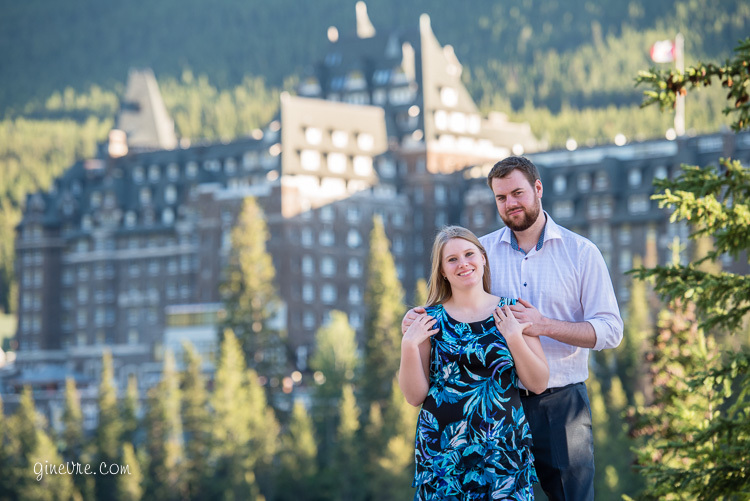 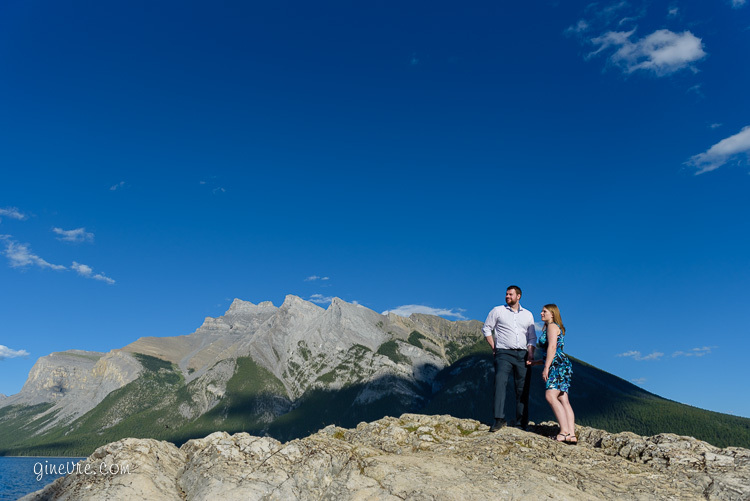 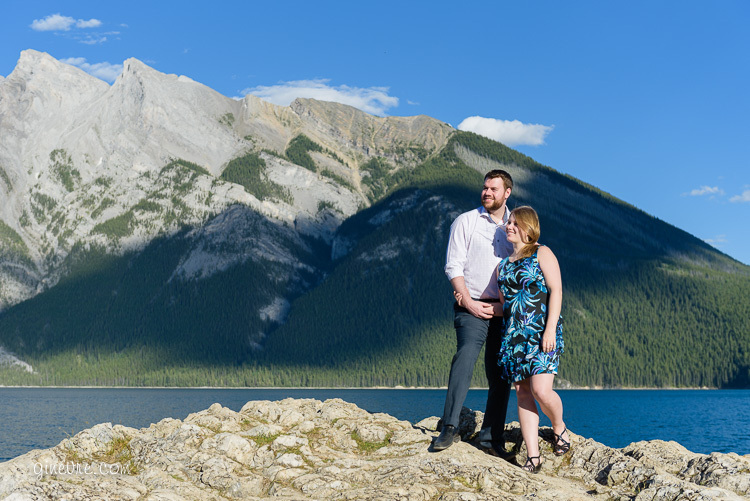 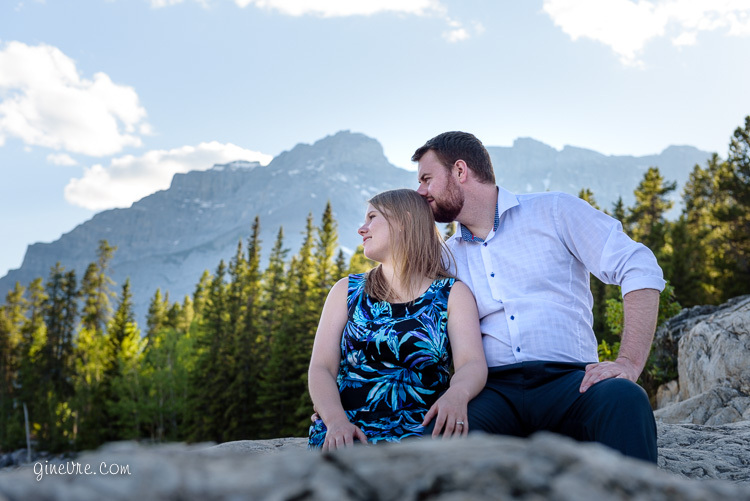 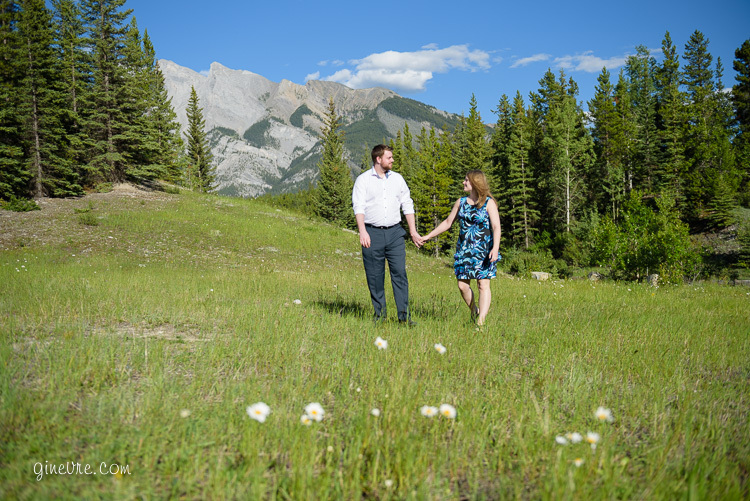 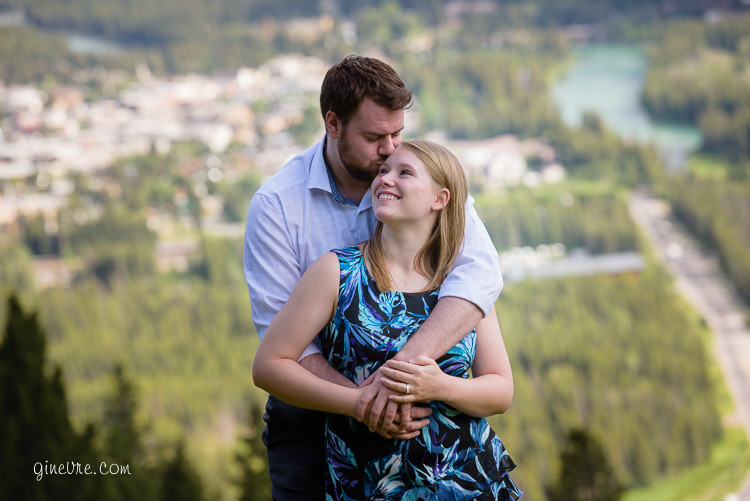 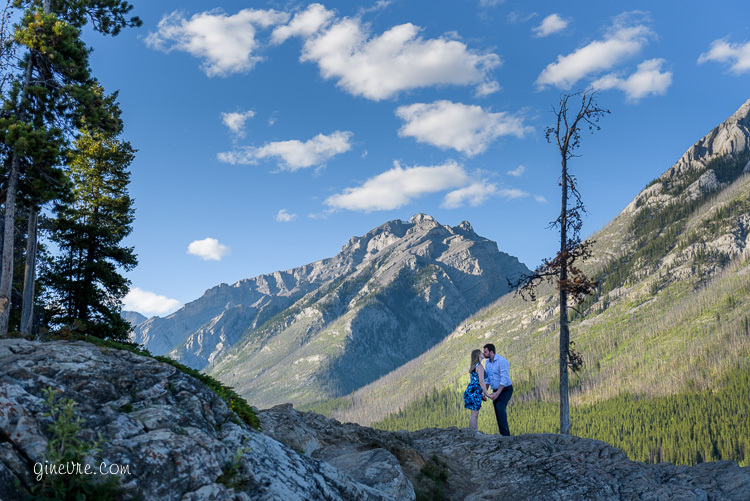 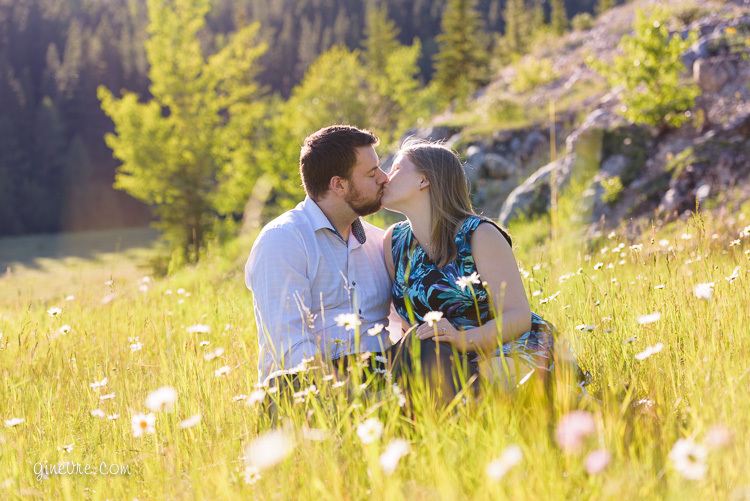 This session was held in Banff, Alberta, in the early evening.